– an amazing night not to be missed! Here’s a night for football fanatics. Expect lots of behind-the-scenes stories and much laughter at our Sportsman’s Dinner at The Redhurst Hotel on Friday 27th April. 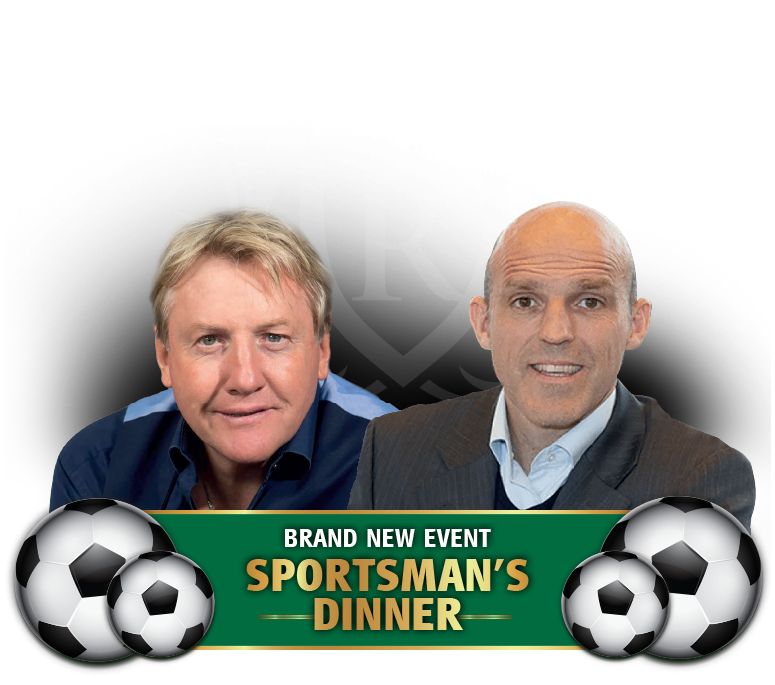 The line-up includes Frank McAvennie (Celtic and West Ham) and Alex Rae (Rangers and ex St Mirren Manager). The evening is being hosted by football pundit Chick Young with a Q&A feature organised by Radio Clyde’s Superscoreboard’s Mark Guidi. Also making a special guest appearance is Alan Rough. 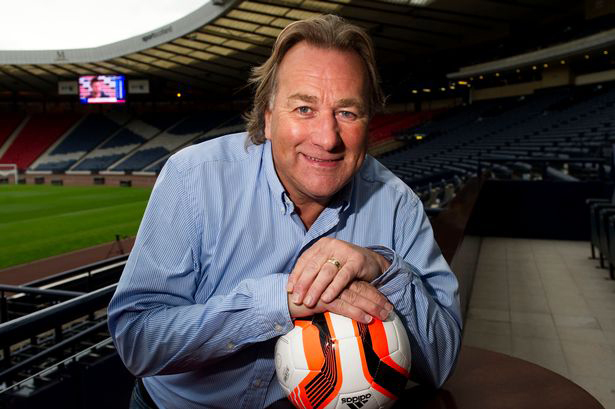 We caught up with the Scottish goalkeeping legend to ask a few quick questions ahead of the evening. Has Murty done enough to be given Rangers job? Graeme Murty has performed very well in the past four / five months. He has Rangers playing better football and there seems a greater determination and application from the players. But it will be frustrating for him that he hasn’t beaten Celtic yet, especially with the great opportunity they had to do so in the March fixture at Ibrox. But if he can defeat Celtic in the William Hill Scottish Cup semi-final and go on to win the Cup then he should be given the job. Will it be closer between Celtic and Rangers next season? It looks as though Celtic will win the title this season by at least 10 points. To give Scottish football fans and for the overall benefit of the game in this country, I’d like to see the gap close. In the past 20 years we’ve had four or five title races that have gone down to the wire and we all loved the intensity and element of surprise that gave us. However, Brendan Rodgers and his players will take some stopping. Winning the League Cup with Partick Thistle in 1971 after we defeated Celtic. That was such a brilliant day and totally unexpected. It’s lovely to still be remembered by the Jags fans for helping achieve it. Being at three World Cup Finals with Scotland was just fantastic. To play in 1978 and 1982 was memorable and to be in the squad in 1986 was also special. I feel very proud and privileged. That’s an easy answer – Jock Stein. He was my manager for Scotland for several years and to work for a man that had delivered so much for Celtic and for Scottish football was very humbling and educational. He was a footballing genius and had quite rightly had the respect of everyone in the game all over Europe. A special man. The Redhurst Hotel’s Sportsman’s Dinner is on Friday 27th April at 7pm. Tickets cost £50 per person and includes three course meal.